Pain sure brings out the best in people, doesn’t it? ..‘She’s Your Lover Now’, a gleeful masterpiece more redolent of its era than most things that came out at the time..
On January 21, 1966 @ Studio A, Columbia Recording Studios, NYC Dylan tried this song 19 times. It was the only song he tried this day, he would never return to it.. This beauty is @ #17 on my list of Dylan’s 200 best songs. “She’s Your Lover Now,” the one major work recorded on this occasion, is shattering enough. Like “Visions of Johanna” in November, it was the immediate priority when he arrived at the January 21 session, and he immediately set about getting the groove right before all drama drained from this cathartic composition………. that he set about recording the song in all its raging glory, Konikoff’s rat-a-tat drumming driving the song forward on wave after wave of recrimination. The third session for Blonde on Blonde, which took place on January 21, 1966, in Studio A of Columbia Recording Studios in New York City, focused entirely on laying down a complete take of “She’s Your Lover Now”. 19 takes were recorded between 2:30 PM and 2:30 AM, but several were false starts. The most complete take was take 19, which was subsequently released on The Bootleg Series Volumes 1-3 (Rare & Unreleased) 1961-1991. After the 21st, the song was dropped from recording and never returned to. On the recording sheet, each take is titled “Just a Little Glass of Water“, which was the song’s working name. Then, in the summer of 1980, a revelation for Dylan collectors: an acetate (recording of studio pressing) turned up entitled ‘Just a little glass of water No. 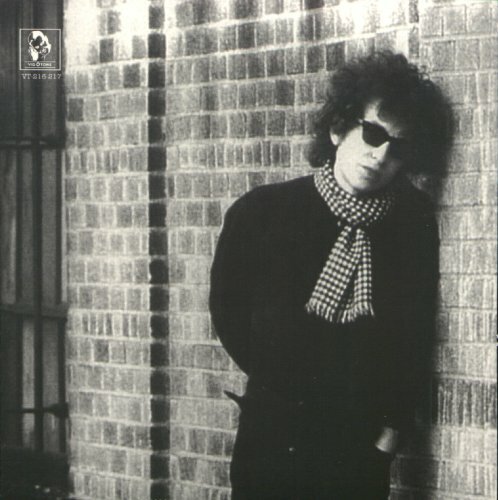 89210’… which turned out to be a full-length ‘She’s Your Lover Now’ sung by Dylan alone at the piano. 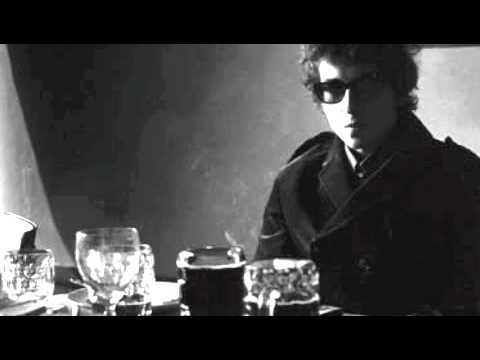 It’s a great song in any case, and this version is absolutely stunning – the power of Dylan’s voice and the genius of his expressive gift can be heard at their most naked..
On November 6, 2015 “The Bootleg Series Vol. 12: The Cutting Edge 1965–1966” was released. 4 versions of “She´s Your Lover Now” was included. 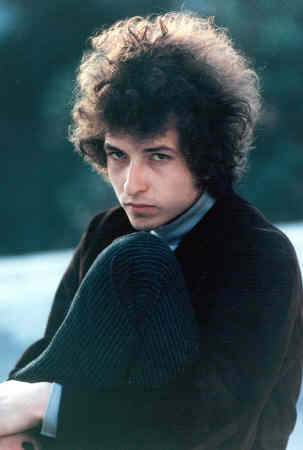 The song has never been performed live by Dylan. The scene was so crazy, wasn’t it? Why didn’t you just leave me if you didn’t want to stay? Why’d you have to treat me so bad? That’s fine ’cause she’s comin’ on so strange, can’t you tell? Now you stand here sayin’ you forgive and forget. Honey, what can I say? Yes, you, you just sit around and ask for ashtrays, can’t you reach? If you didn’t want to be with me, just to leave? An’ you, just what do you do anyway? Ain’t there nothin’ you can say? I just saw you that one time. You were just there, that’s all. I’m not gonna get into this. I couldn’t make it, anyhow. The aggravating policy of Jeff Rosen with his disregard for vinyl and his tendency for over indulgent cd boxes both lead to irritating compilations that never work as albums and miss out on collecting a logical assembly of best outtakes. Not including the piano version on the lp’s of Cutting Edge is just plain baffling, especialy if you consider that what is included is sometimes redundant, offering versions of songs that are not different enough or plainly of less value. He repeats that mistake with Trouble no More, where Making a Liar out of Me and other studio takes not present in the vinyl box, making place for repeats of Slow Train Coming and so on that are of less interest. Slowly my love for the Bootleg Series is diminishing. I would rather have had nice releases of original albums with an extra lp of accomplished outtakes, without false starts of unfinished try outs. But hey, some people are more of the hoarding kind, wanting to collect every scrap of what Dylan did, let them have their fun. I count my losses haha.